Visions offers all our members unlimited free programs, taken by our qualified fitness professionals. 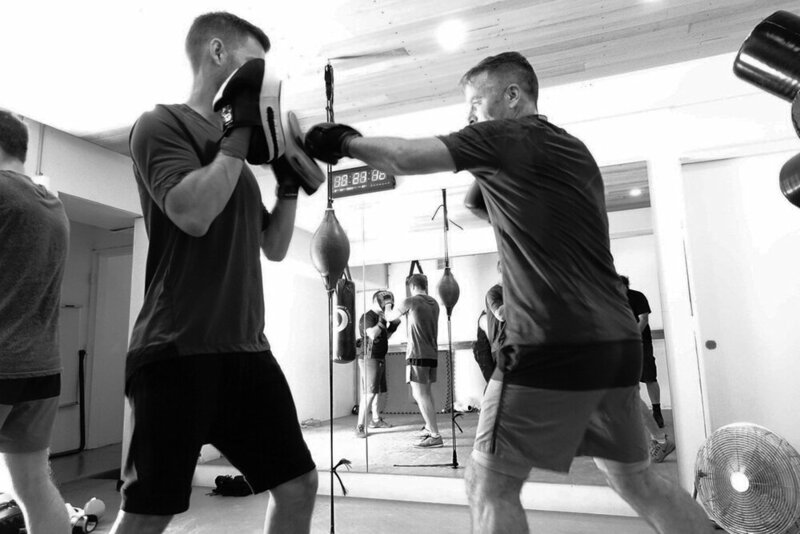 We also offer Personal Training to push you further and Boxing/Circuit Classes to add a bit of fun group dynamics to your week! New to a gym? Or just need a fresh routine? Fun group vibes, hard training, all levels. Be there. For many people exercise can be a daunting prospect. We can help you answer these sorts of questions and more, giving you confidence in a gym environment and on your way to achieving your visions of a healthier you. OR - maybe you’re an experienced gym-goer who just needs a fresh routine? Come in, have a chat and let’s find you some new challenges. And the best part... You're not limited to just one! Programs are unlimited (within reason) allowing you to update your routine and keep you inspired to try new things and push yourself further toward your visions of a healthier you. One-on-one training is a great way to stay accountable on regular or semi-regular basis and push you harder so you can achieve your goals. 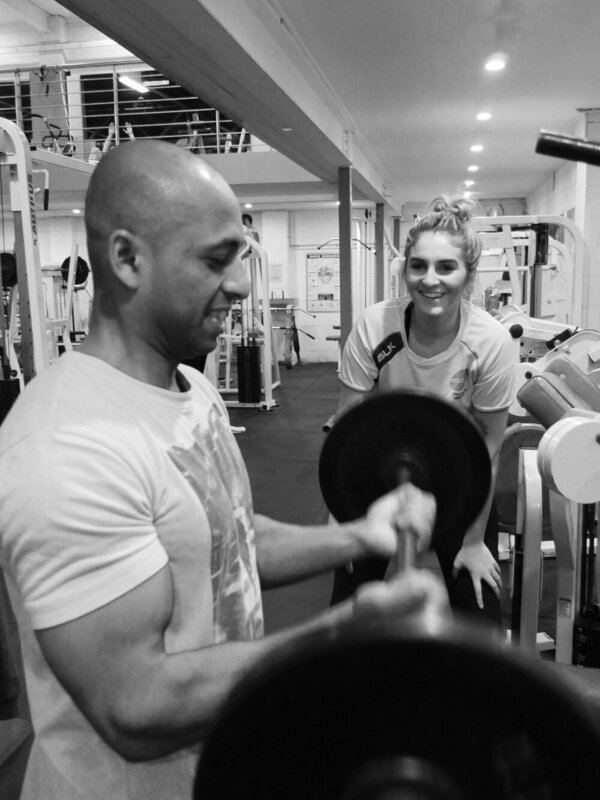 Speak to one of our trainers today! Motivating, exhausting and heaps of fun! Squat, jump, run, lunge, punch, push, hold, skip and… do it again! Need to throw something extra into your weekly routine? These classes are slightly torturous, very fun and massively rewarding. Regardless of which class you choose, we guarantee you’ll walk away feeling energized. $15 per class for members and $20 for non-members. Fun group vibes, hard training, all levels. Be there!